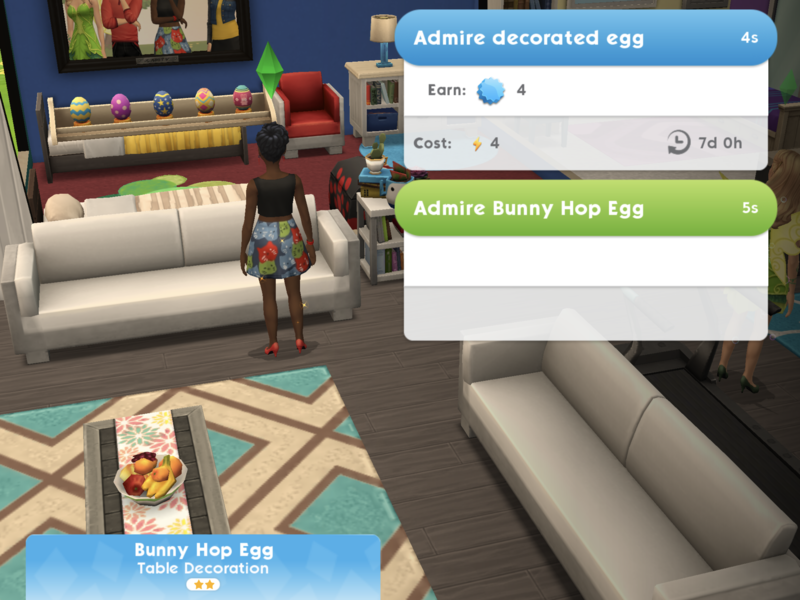 The Egg Hunt has begun on The Sims Mobile, complete these tasks to find all the eggs before the time is up! 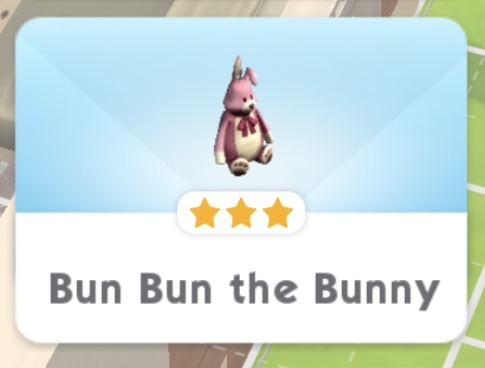 If you find all the eggs and complete all the tasks you will unlock the bunny toy pictured above! 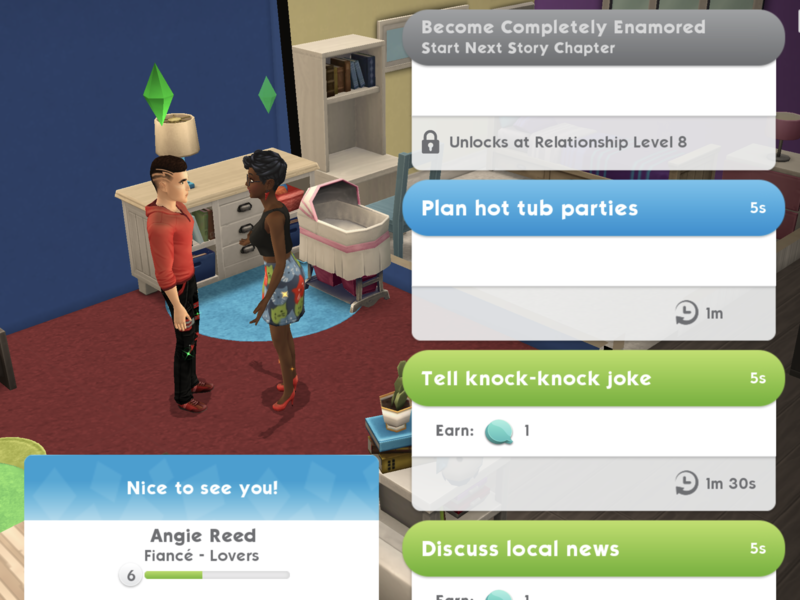 Although this quest was easy to complete I found it fairly disappointing, the Hot Tub one was a nightmare with the repeated rewards but at least there was more of a reward to aim for. 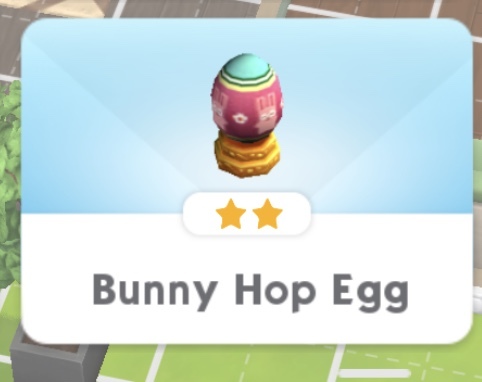 In future I would like to see more information from the creators on the game about these events as I didn’t know if I was just completing goals to earn the eggs or if there some other prize at the end of it all. 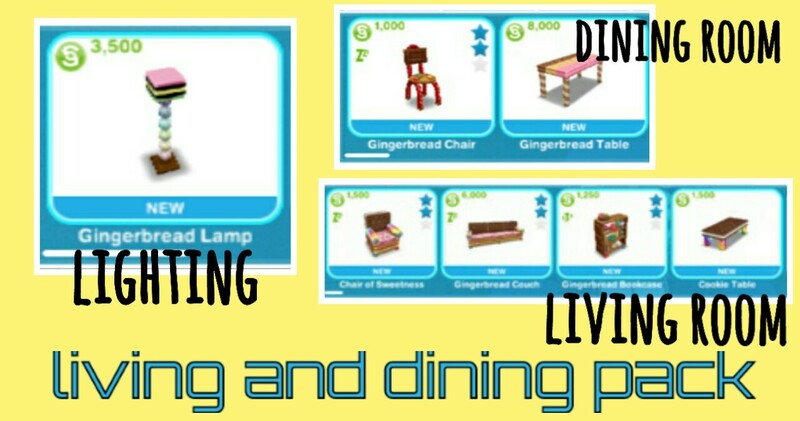 The limited time hobby event to unlock the gingerbread furniture is back but it is only available for 7 days. 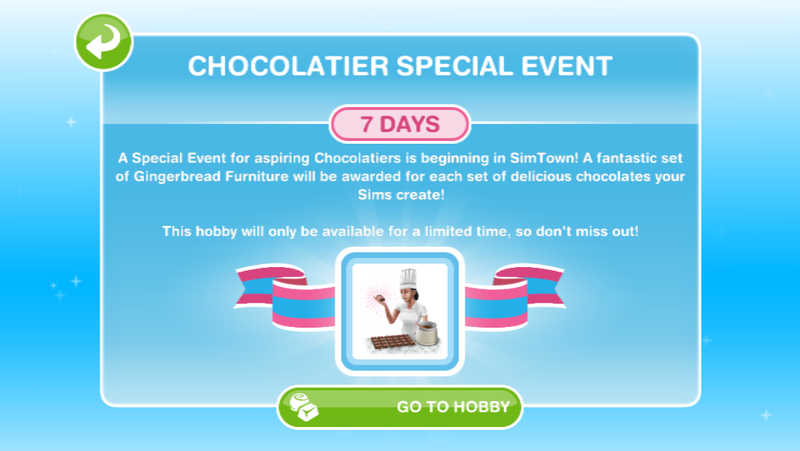 You need to complete the chocolatier hobby 7 times in the time limit to unlock all the gingerbread furniture packs. 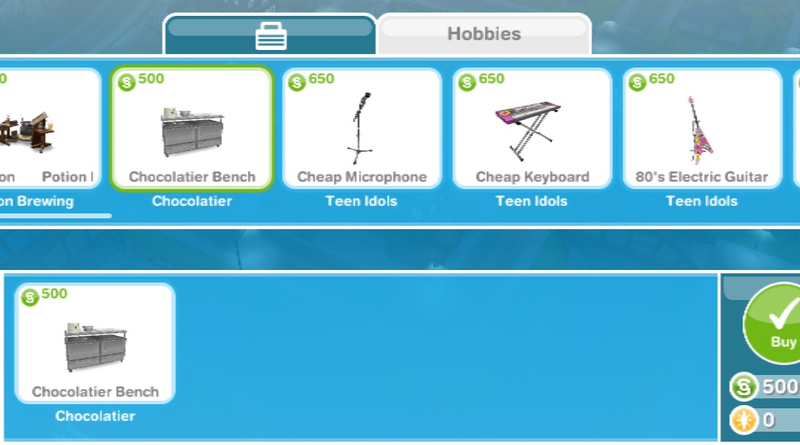 Check out the chocolatier hobby post here if you have never completed this hobby before! -if you do want to speed it up, wait at least 15 minutes until the timer is 2 hours 59 minutes or below then it will only cost you 2LPs instead of 3! 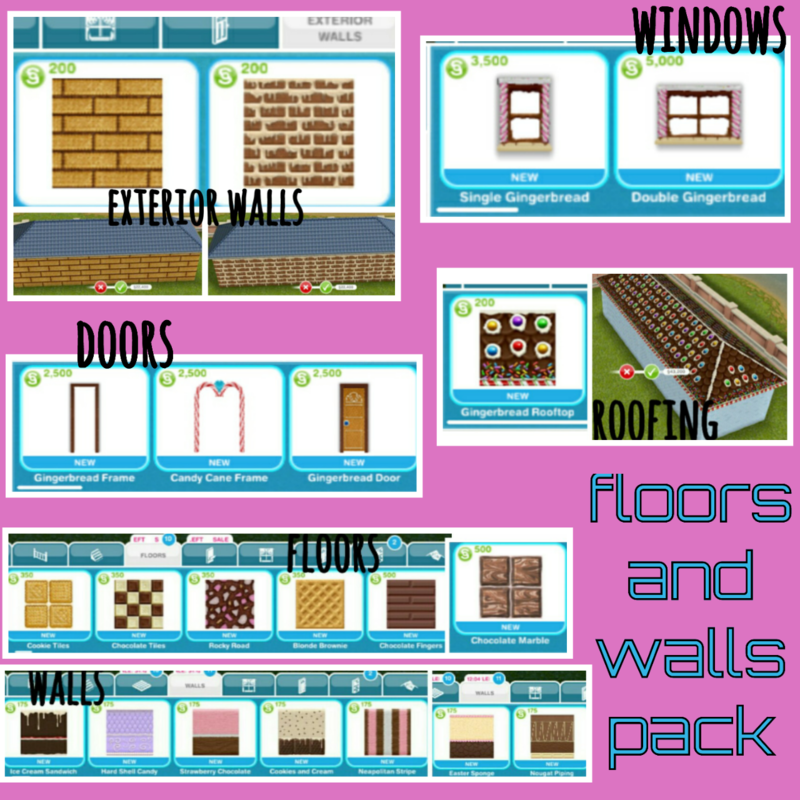 This post may help if you want a quick way to earn LPs. 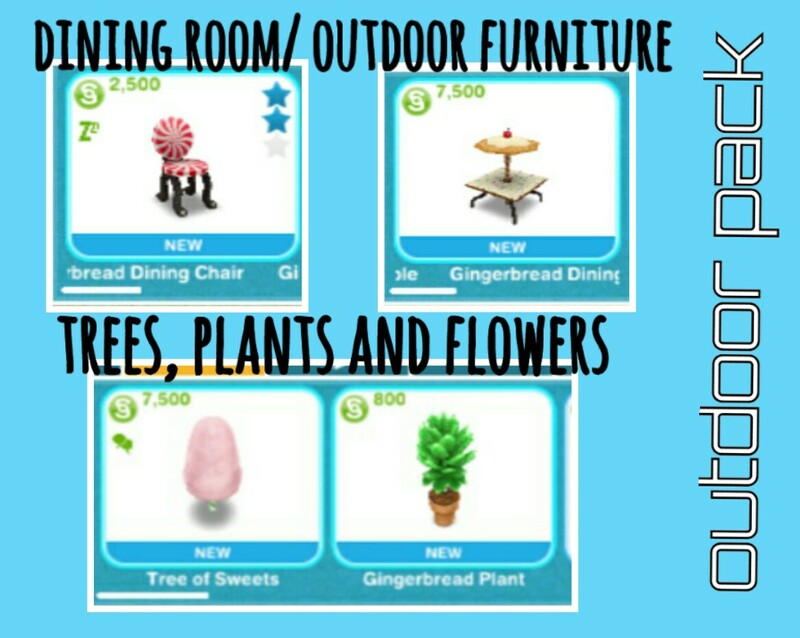 -remember to click start new collection on the top of the hobby collection list once you have got all the pieces otherwise you won’t find any new items, this post tells you how to do that. 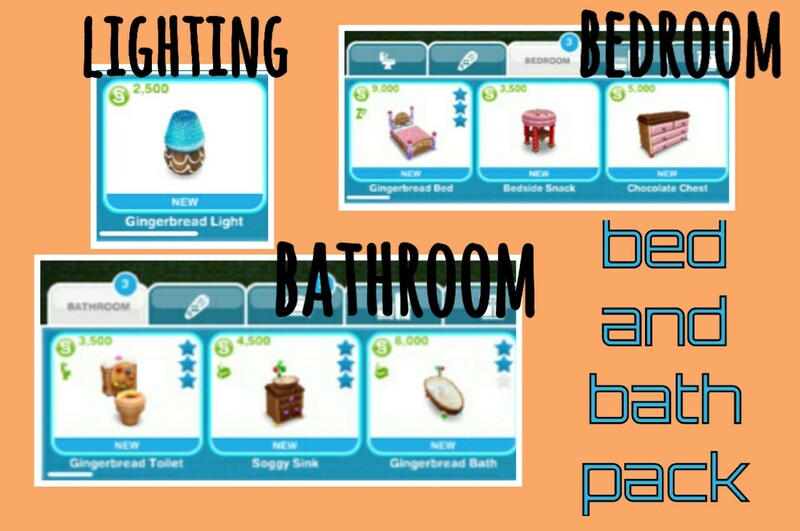 Click create and Izzy will come up with something at random, the design will consist of a piece of clothing in a certain colour, a special effect and a trait. 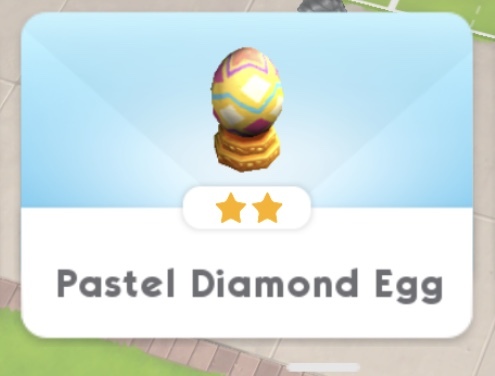 Click claim if you want to keep the piece, if not you can click retry design and Izzy will create a new piece but this will cost 16 fashion gems. 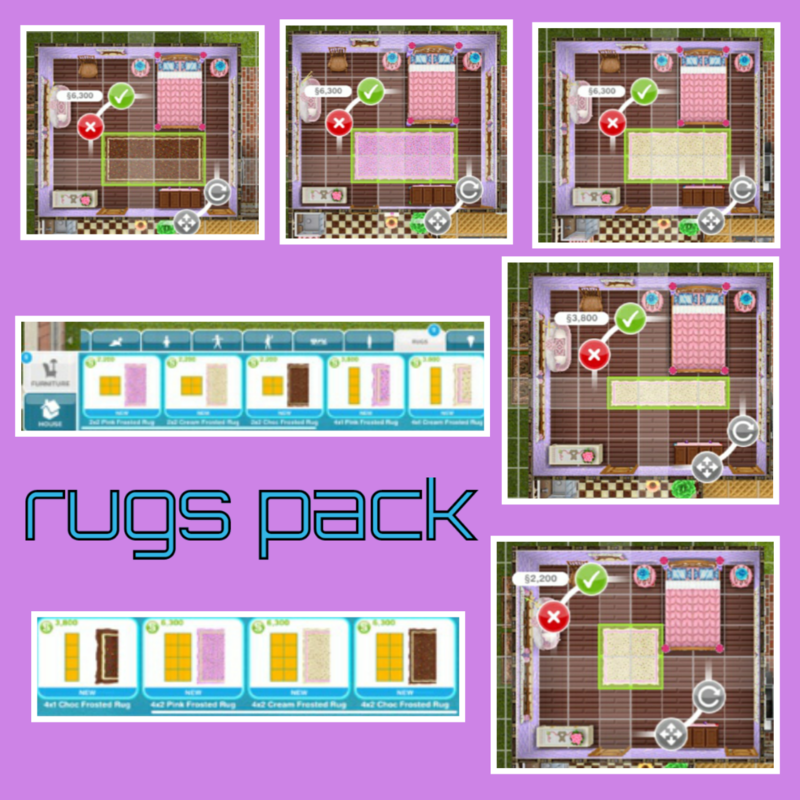 You can find Izzy’s items in the style section under Izzy’s Special Creations. 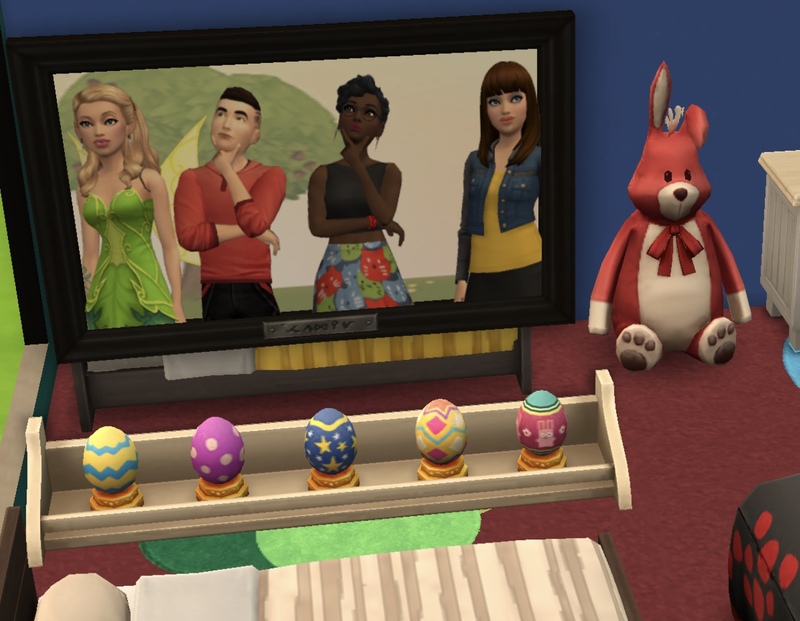 A sim can only wear one of Izzy’s creations at a time and only one sim can wear that item at a time. 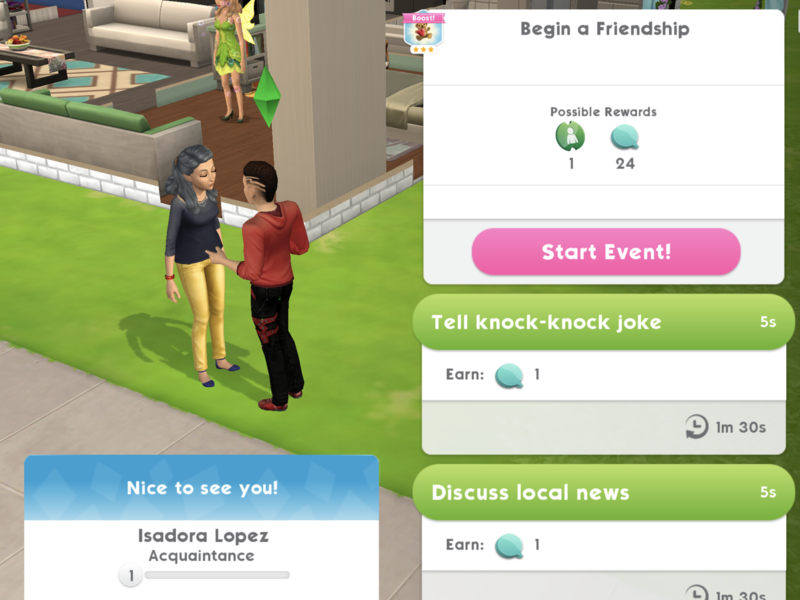 A time limited event has started in The Sims Mobile! 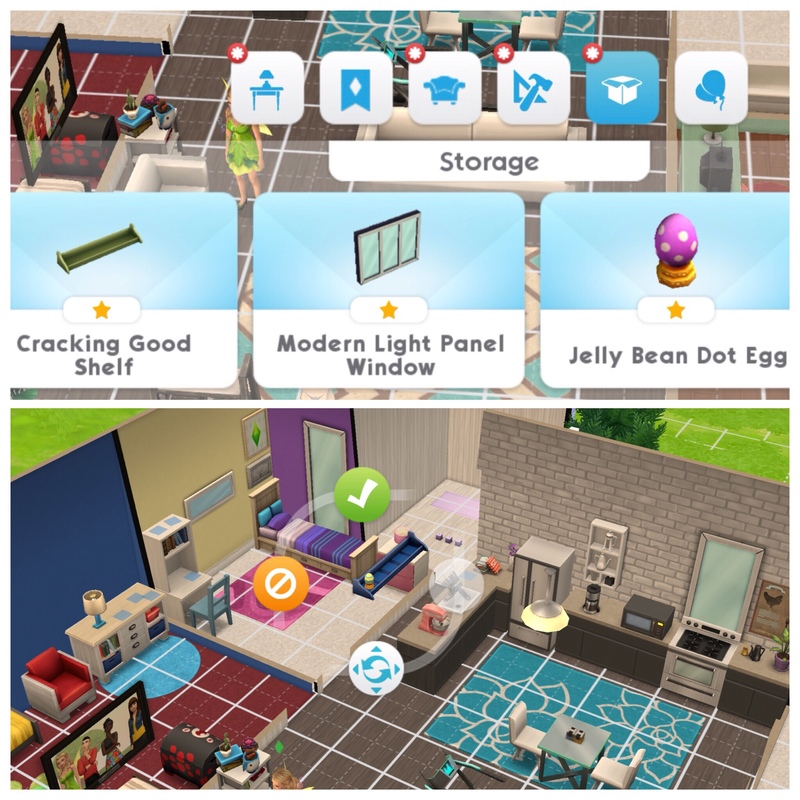 The aim of this event is to earn enough ducky bucks to buy the hot tub goody bag to unlock all the hot tub items in the 7 day time limit! 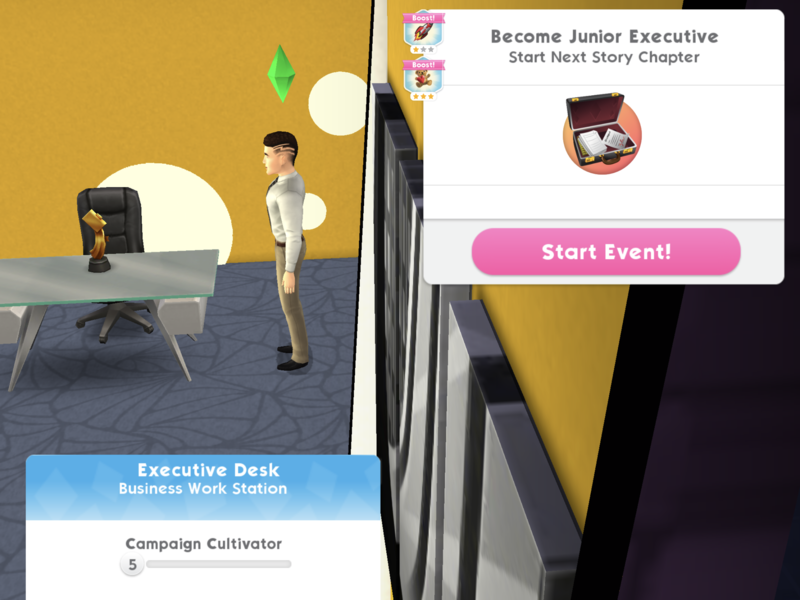 How do you earn ducky bucks? 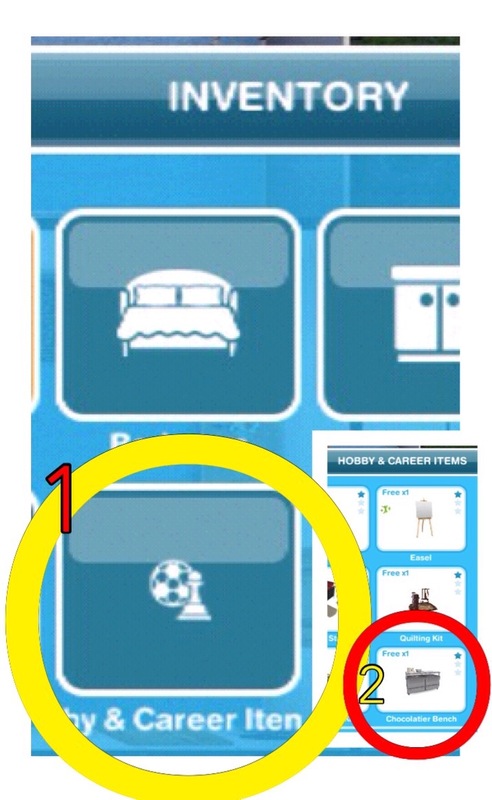 Once you have unlocked an item there will be a tick on that item, the aim is to unlock all the items before the time limit is up! 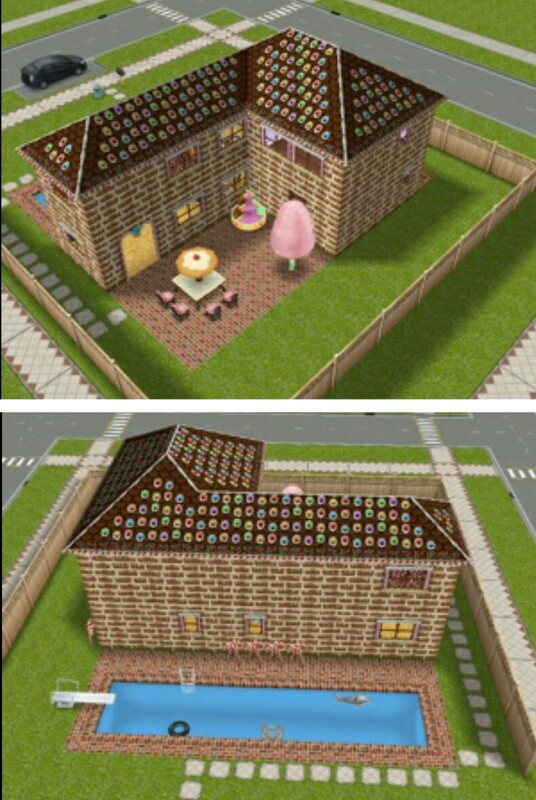 I managed to get the hot tub but only after I had all but given up, I saw a few people post that they had just got a hot tub so I decided to give it one last go and I actually won it! Before that I got the same thing 3 times, a swimsuit so the second and third time it was converted to the smallest amount of ducky bucks ever! 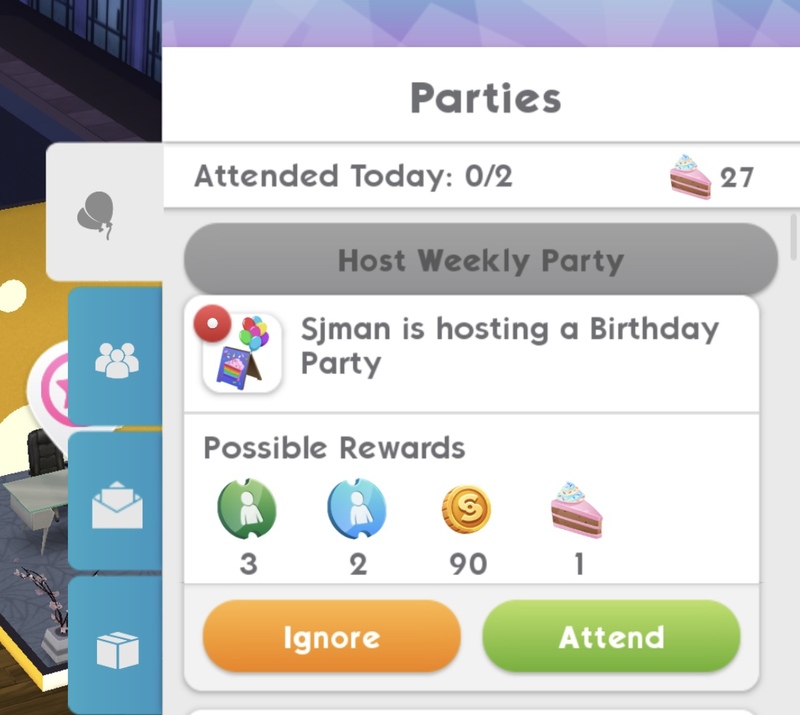 Even using simcash didn’t help, I think if we use simcash on events like these we should be at least guaranteed an item that isn’t a repeat, I just really hope they change these events to make them fairer in the future!